FILLED WITH THINGS TO DO!! This weekend is action-packed full of holiday and Christmas things to do. (23 events on the LCFF Events Calendar for Saturday!!) SANTA will be pretty much EVERYWHERE from now until December 25, plus be sure to check out the the CANADIAN PACIFIC HOLIDAY TRAIN with stops in HARTLAND and OCONOMOWOC on Friday night. Plus, Santa is ready for his annual BEARD TRIM at Snips and Giggles and catch the last TREE LIGHTINGS of the season this weekend starting Thursday night! Enjoy and make some amazing memories with your family! Downtown Waukesha knows how to get festive! Find all the family fun going on all month long HERE. Country Christmas at the Ingleside Hotel in Pewaukee is open! Enter to win a free car pass HERE. PS> Lake Country Family Fun had the opportunity to experience the Country Christmas Getaway Package. It was an amazing time and would make an amazing “experience gift” for your family this season! Read about our stay HERE and see pictures on Instagram HERE and HERE. The Salvation Army of Waukesha County is back with their Joy of Christmas concert series fundraiser and LCFF has tickets to giveaway. Enter HERE. Burn Boot Camp Oconomowoc announced their opening date! It’s MONDAY! Stephanie toured the new facility. See her sneak peek HERE. Looking to VOLUNTEER with your family? Check out these 11+ PLACES in the greater Waukesha County area to make a difference in our community. The CANADIAN PACIFIC HOLIDAY TRAIN is coming FRIDAY!! We’ve included links to the pre-train festivities in both Hartland and Oconomowoc. Bundle up and enjoy! Share with your friends and family on Facebook HERE. HOLIDAY CRAFT FAIRS are coming to an end for the holiday season, but you can find 6 this weekend starting Thursdsay. Check them out in our HANDY GUIDE sponsored by Brown Street Emporium. Looking for some holiday fun that the whole family will enjoy? Come on out to Main Street Song & Dance Troupe’s holiday show! Santa will make an appearance at the Saturday matinee on December 15. Tickets are selling out fast. More details HERE. We are giving away two, family 4-packs of tickets to Ice Castles in Lake Geneva. 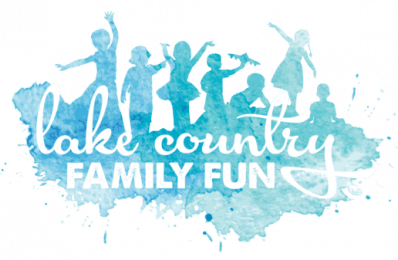 Additionally, one of those families will ALSO receive a COMPLIMENTARY one-night stay at THE RIDGE HOTEL, $100 dining credit to Crafted Americana, and transportation to/from Ice Castles – the Grand Prize! WOW! Many thanks to Ice Castles and The Ridge Hotel for the giveaway items. ENTER HERE. 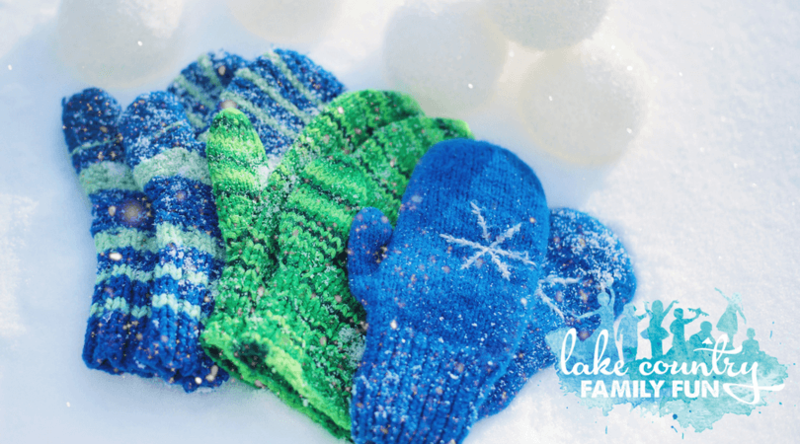 Check out all of Lake Country Family Fun’s Holiday and Christmas Fun Guides HERE. *Holiday Fun Guides made possible by the Ingleside Hotel (formerly Country Springs), Old World Wisconsin, Brown Street Emporium, Noffke Tree Farms, Goldfish Swim School, Lovejoy Travel Agency, and all the shop small shops featured in our 2018-2019 SHOP SMALL GUIDE. *Arrive early. They sell out fast! *Drop your kids off and finish your shopping! OCONOMOWOC WINTER FARMERS MARKET *Santa is coming this week!! ENJOY THE DECEMBER WEEKEND IN LAKE COUNTRY!